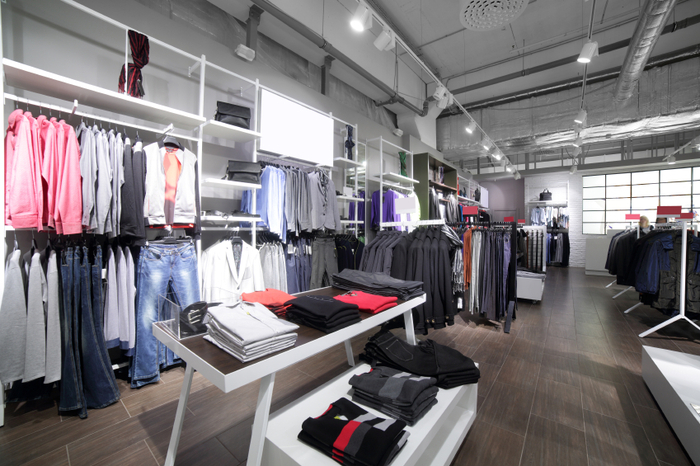 Whether you run a clothing store or a chain of fast food restaurants, you know the importance of good flooring and tile work. Having beautiful tile-work that helps highlight your store design and products is a great way to provide a welcoming space for customers. At the same time, you need durable and safe floors (think slip-resistant tile) to avoid accidents and injuries. Premiere Tile Group understands the important role flooring plays in your company and that is why we carry the best tile products in the business – names such as American, Marazzi, and Crossville Inc. If you are a construction company or remodeler that works in the retail sector, you can depend on us to provide you with the tiling products you need for flooring, break room and bathroom tiling, and other construction projects.